Opening its virtual doors in 1998, this Seattle-based internet giant is one of the best known household names of the 21st century. Initially an online bookshop, Amazon has gradually expanded its range to become one of the most convenient places to shop online. 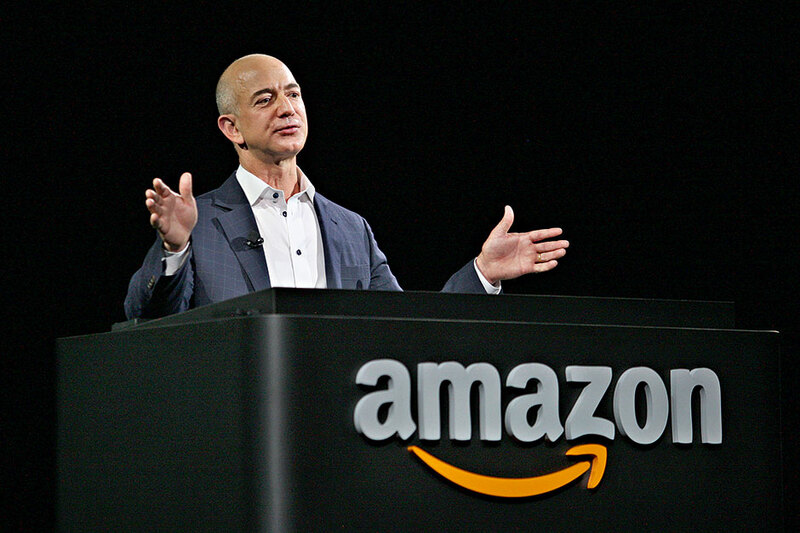 The online retailers’ innovative approach, spearheaded by pioneering CEO Jeff Bezos (pictured), has lead to the manufacturing of Amazon’s own products, most notably the Kindle, which has completely transformed the way in which books are read, written and sold. With over 244 million active customer accounts globally, the company attributes its success to an obsessive focus on its customers and their needs.